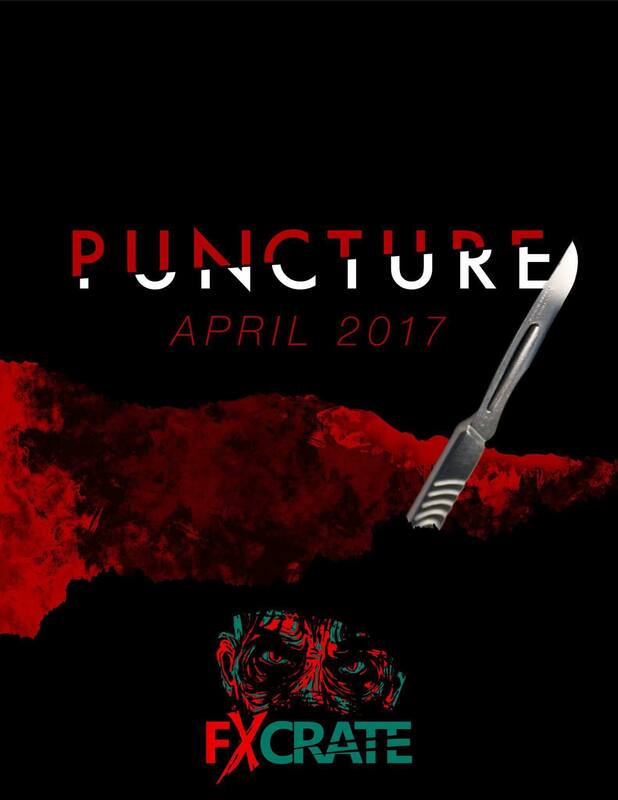 Taste our entrails and try the Puncture Crate! 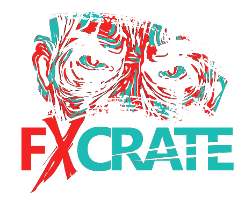 Great to feel out what FX Crate is all about. NOTE: This is a one time purchase and not the full subscription. The Puncture Crate includes the following: -Smoothon Skin Tite/Thi-Vex combo pack -4 Silicone Pigments -2 Graftobian Blood Tubes -Reusable Plastic Makeup Box -Bonus mixing supplies and 2 FX Crate Stickers If you are looking for our full monthly subscription, please click the Get Started link on our home page.